Suggested for those seeking a more physical, full-body experience. Deeply relaxing and soothing. Natural cannabis goodness supporting local independent growers with no harmful fertilizers or pesticides. Hand selected for enticing aroma, appealing taste and ideal texture. 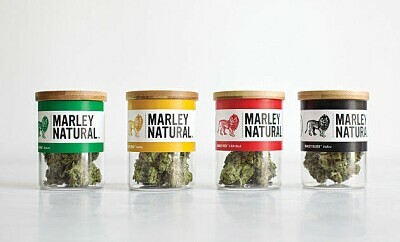 Experience the positive potential of the Herb.